During the hormonal aging process, a decline in hormone production negatively affects skin. Cellular renewal slows down and a deficiency in fundamental skin substance occurs. Skin loses its basic structure and density. The signs of hormonal aging are strongly linked to a deficiency in proteins found naturally in the skin, responsible for tissue reconstruction and skin structure. 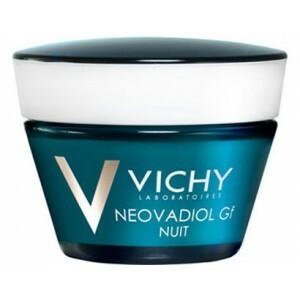 The technology in Neovadiol Gf Night is inspired by 30 years of research on reconstructed skin and 30 patents. 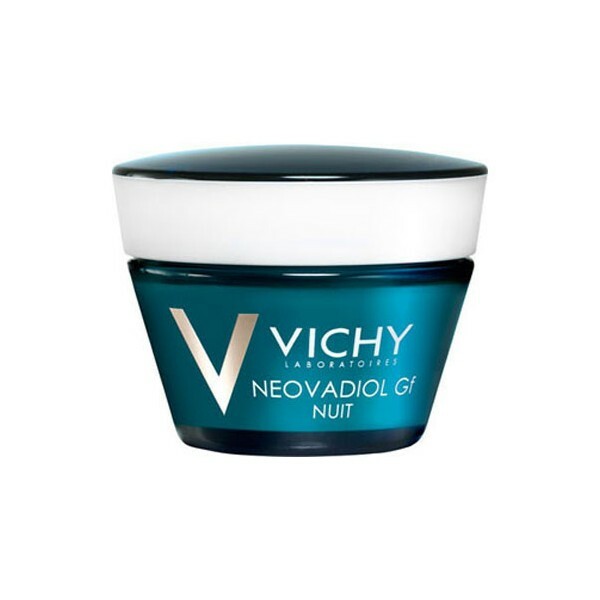 It addresses the areas most affected by the signs of hormonal aging – the jawline, neck and cheeks.